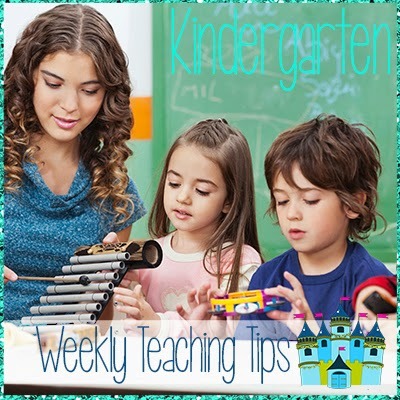 Kindergarten Castles: SmartBoard for Smart Kinders! The SmartBoard is an amazing tool inside the classroom. Although not all schools have these amazing resources, you can still use the software Smart Notebook to create and use some fabulous lessons. My go-to place for resources and fun SmartBoard interactive games is through SMART Exchange. If you haven't been, you need to! All the resources are free and many are uploaded by teachers, just like you! If you are at home, you can download a free version of SmartNotebook software or purchase the software through SMART. It truly is an amazing tool. I've even brought up my lessons on the computers and use it as a station for kids to use inside the classroom. Here's where you can find some of these amazing FREE SmartBoard resources for kindergarten! If you haven't already, Follow Me here for kindergarten-only blogs, and at My Creative Kingdom for more information, freebies and resources! So many places and so many updates! I always give away the first five downloads of products free at My Creative Kingdom, so be sure to follow me! You can also find me at TPT.